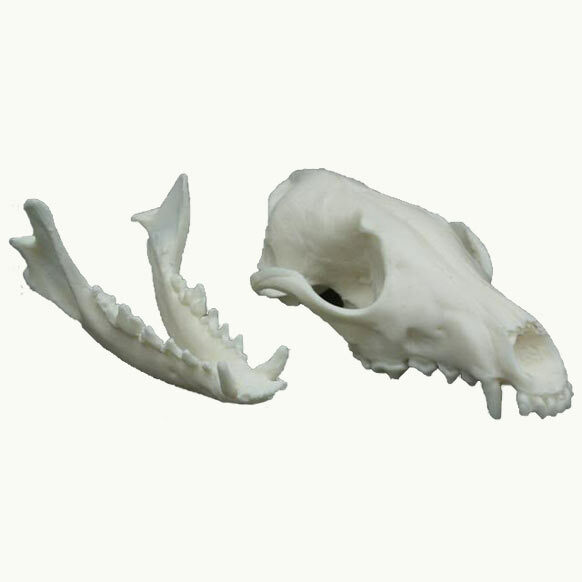 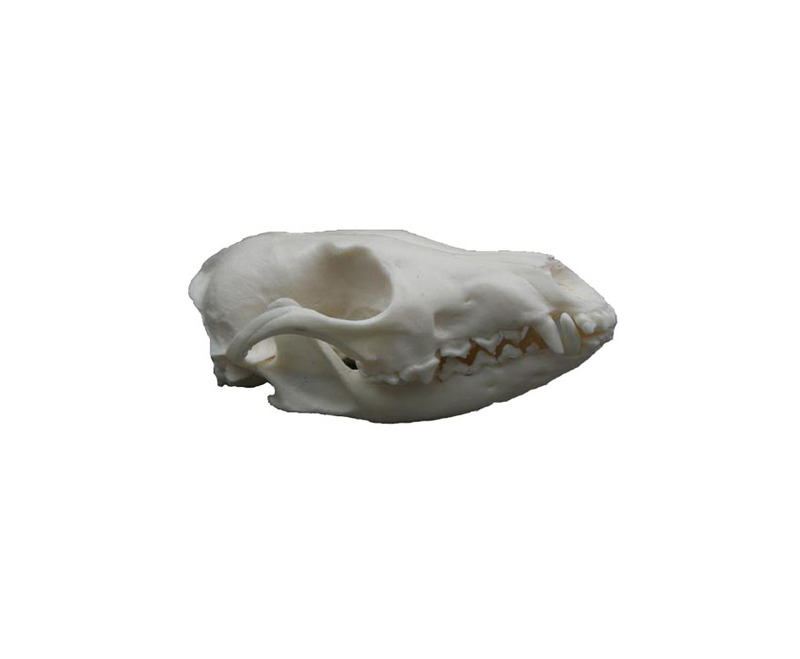 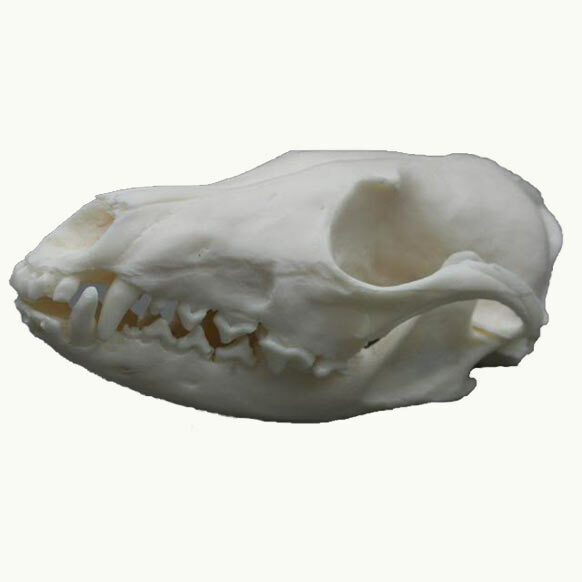 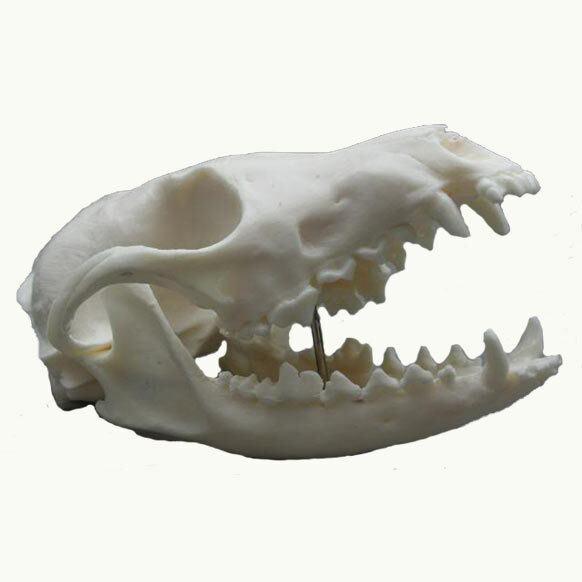 Replica fox skull, hand cast from a real fox skull. 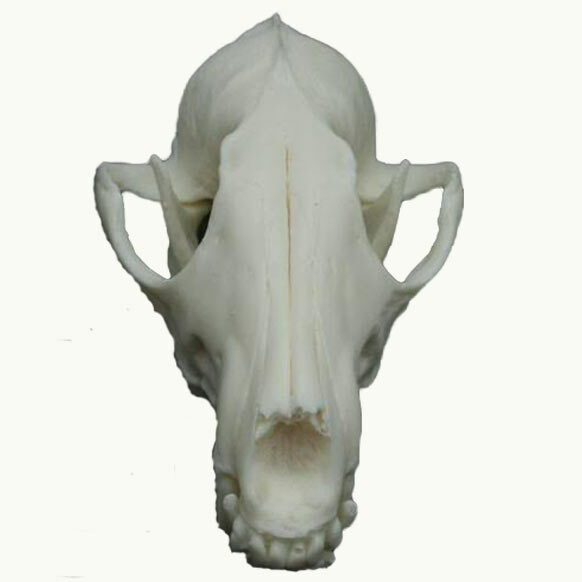 This skull is cast in an ivory, bone coloured polyurethane plastic resin and measures 15cm x 8cm. 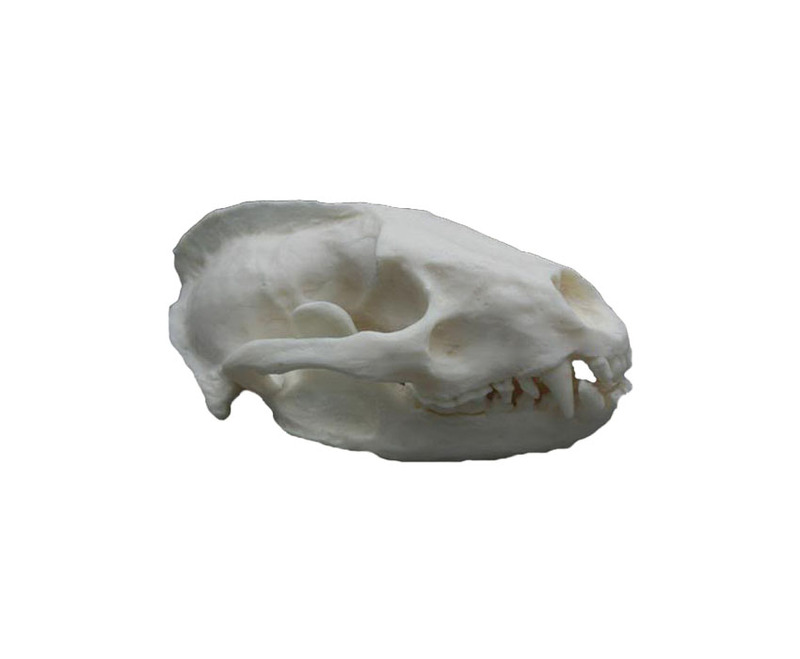 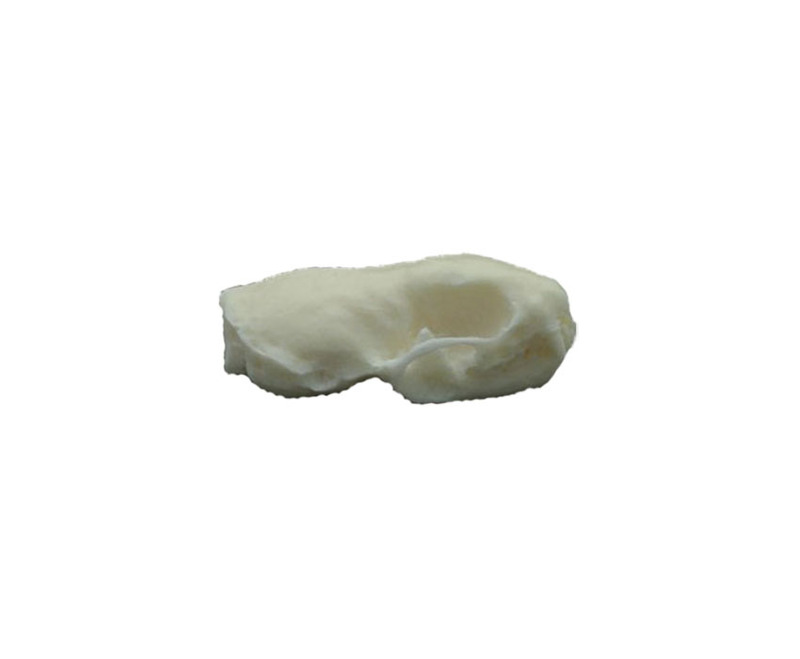 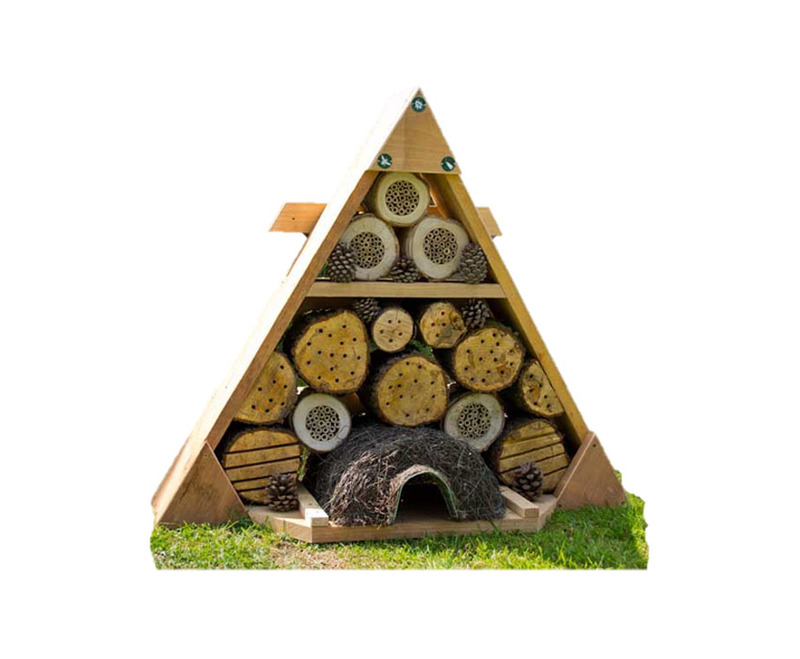 It has an interlocking bottom jaw, which has been cast separately.